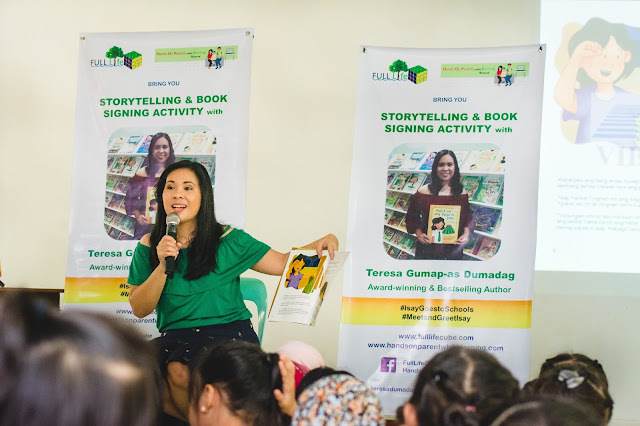 Award-winning and Amazon bestselling author, inspirational and international speaker Teresa Gumap-as Dumadag visits first recipient of Maliit na ang Palda ni Isay’s Book Donation Drive and Public School Tour. 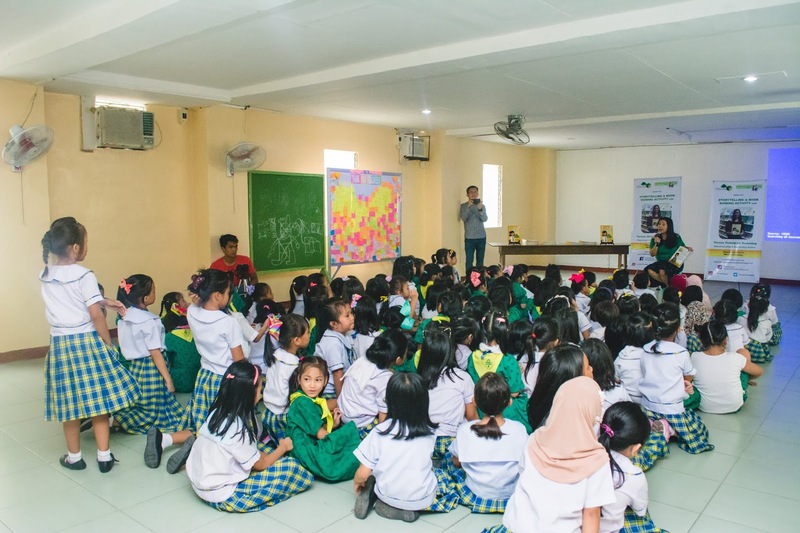 One hundred (100) female Grade 2 Students from Baclaran Elementary School Unit 1, Parañaque City were the first recipients of Isay Goes to Schools – A Book Donation Drive and Public School Tour. 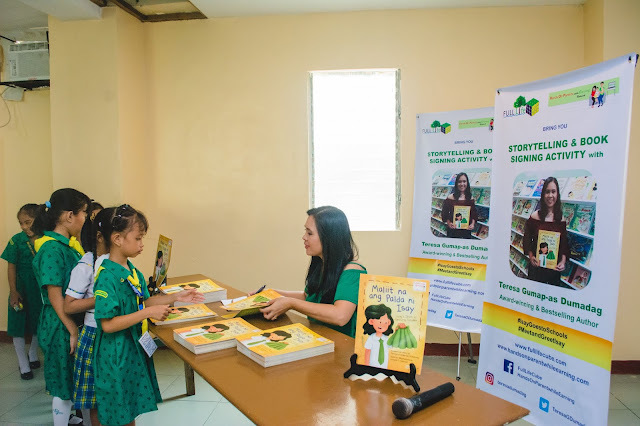 Last September during the 39th Manila International Book Fair, Teresa Gumap-as Dumadag launched her latest children’s book titled Maliit na ang Palda ni Isay, published by Chikiting Books under the Vibal Publishing Group. Based on the author’s life story, it is a story replete in Filipino values. 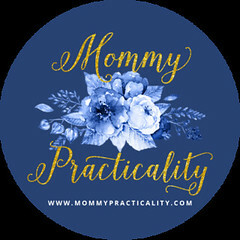 This book beautifully highlights that it is more important to get an education than to have brand new things for school, aside from encouraging the readers/students to reuse and recycle. It is written both in Filipino and English. Isay Goes to Schools: A Book Donation Drive and Public School Tour was launched to allow individuals, groups, organizations and companies to donate copies of Maliit na ang Palda ni Isay to public schools and promote its very important message by going around the country, to give inspiration and empower young underprivileged Filipino students. 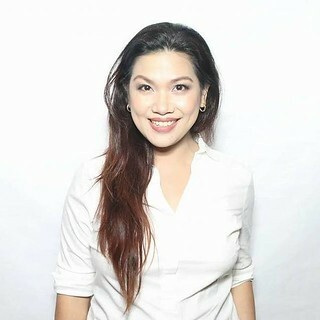 Among those who graced the event were Adopt a School Coordinator and Master Teacher 1 Ms. Melania S. Solis and Reading Coordinator Ms. Rosalie R. Teanila. 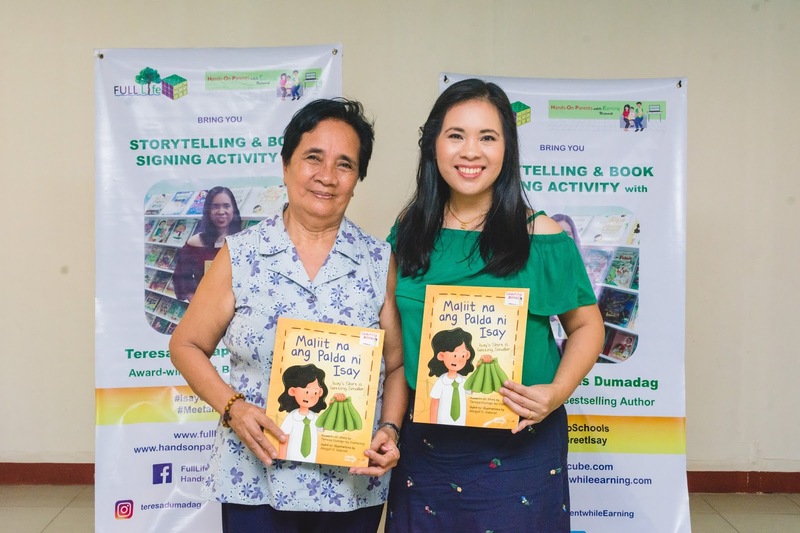 Ms. Dumadag was likewise joined by her family – including her mother – Aling Tess in her story – to donate the 100 copies of her children’s book from generous donors to 100 excited and grateful children. The short program commenced with an interactive story-telling activity by Ms. Dumadag. It was followed by a series of discussion questions asked by the author to the young audience to help them better grasp the lessons from the story and a short inspirational talk to encourage them to do well in their studies. After these, the kids excitedly lined-up to meet the author – Isay – for their Meet and Greet and to have their copies signed. “I’m grateful to everyone who sent their donations to make this first school visit possible,” she added. 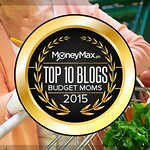 More funds are still needed to support upcoming book donations and school tours. Cash donations are most welcome and may be sent through BPI, BDO or PayPal. Read more about the Book Donation Drive HERE. Feel free to message the author through their Facebook Page or e-mail her at teresa@fulllifecube.com to support this life-changing advocacy in any way. 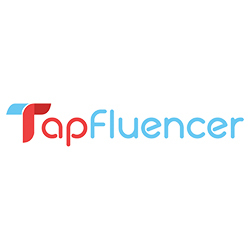 You may also help spread the word by sharing posts or posters from their Facebook pages on your social media accounts. The children’s book Maliit na ang Palda ni Isay can be purchased at P100 only per copy through the Facebook Pages Full Life Cube and Hands-On Parent while Earning, or by sending an e-mail to teresa@fulllifecube.com.